Кальций для костей, 21st Century Health Care, 75 таб. 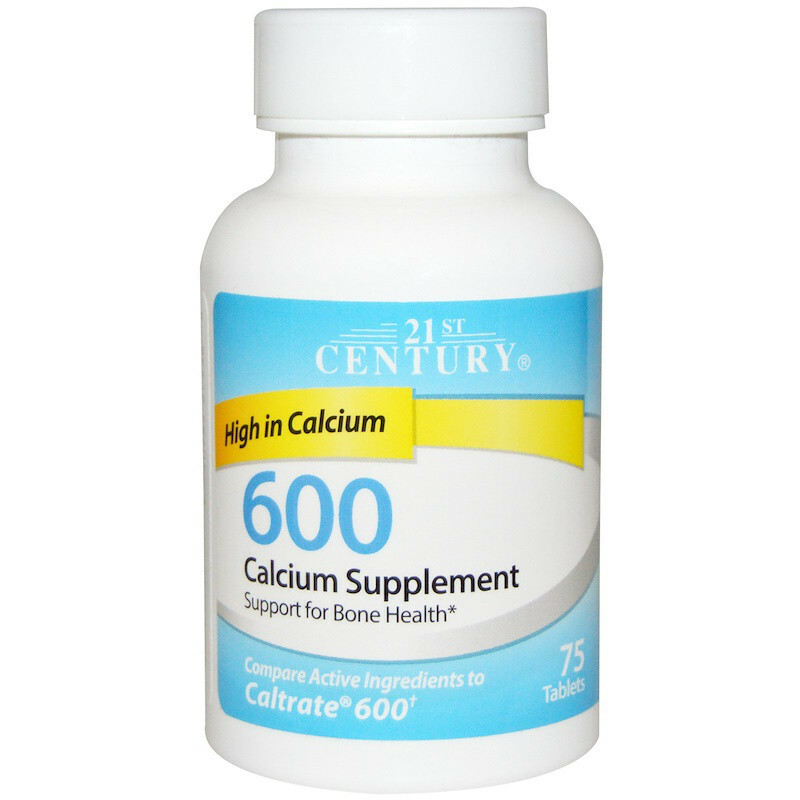 Calcium is an important mineral for supporting bone health. 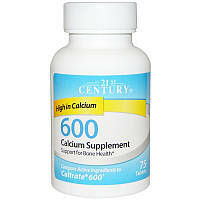 Calcium also works to support muscle and nerve function. Adequate Calcium as part of a healthful diet, along with physical activity, may reduce the risk of osteoporosis in later life. 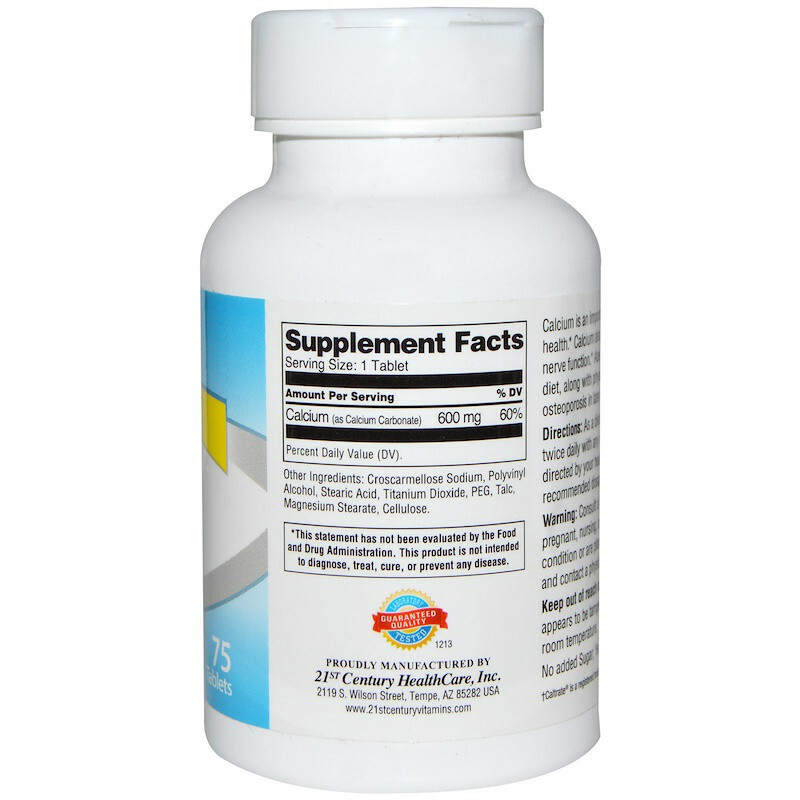 As a dietary supplement, take one (1) tablet twice daily with any meal for maximum results or as directed by your healthcare provider. Do not exceed recommended dosage. Individual results may vary. Натрий кроскармеллозы, поливиниловый спирт, стеариновую кислоту, диоксид титана, колышек, тальк, стеарат магния, целлюлозу.